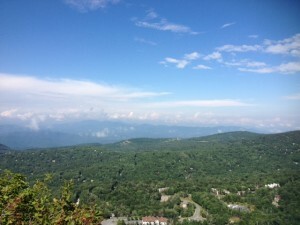 Such an amazing site…but why had a two and a half hour trek up the side of Beech Mountain turned into a grueling four hour drudgery? Was it the fact that I had left my synthyroid at home and not taking it for three days was getting to me? Was it staying up until midnight watching the Olympics? Was it the lack of lunch and trying to hike on a breakfast of oatmeal? It was all the wrong turns. Now I have always considered myself good with map reading. I mean, I got an A in Map Skills in 4th grade! For this reason, I’m the designated map carrier in my family. But something has gone seriously awry as of late! It doesn’t matter if I am attempting to follow my sense of direction or the map in my hand, I still manage to get it wrong. On our hike, when it is time to make the decision – left, right or straight – I was confident as I could possibly be that my decision was right! 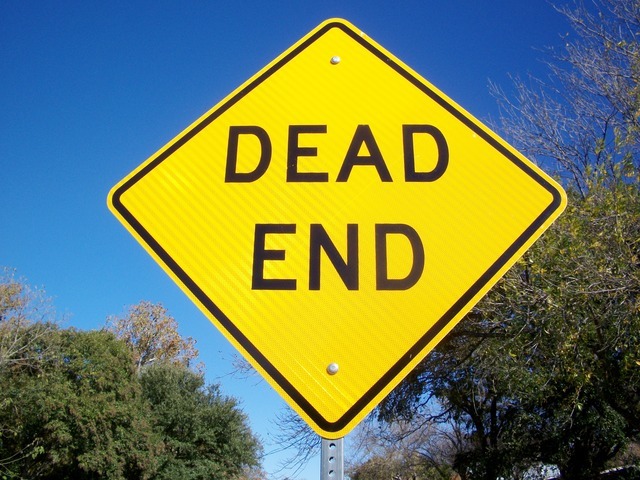 It was not until we came to a dead end that discovered…I was wrong. As my husband and I turned around, suffering another set back because of my wrong decision, I couldn’t help but compare it to life. How many times do we move ahead, so sure we are heading the right direction? How often we think that the choice we make will take us where we want to go, never for a moment sensing we are making a terrible mistake? When stubbornly telling my husband this is the right way to go, rather than listen to him. When contrarily I push my children to agree with me, rather than listen to the heart behind their words. We end up where we don’t want to be when we don’t follow the map. When we don’t slow down, look at the surroundings and follow the right way. We end up where we shouldn’t be when we fail to read God’s map, God’s word and not just read it, but follow the instructions we are given. That’s when we become wise women! That’s when we can model and raise wiser daughters! 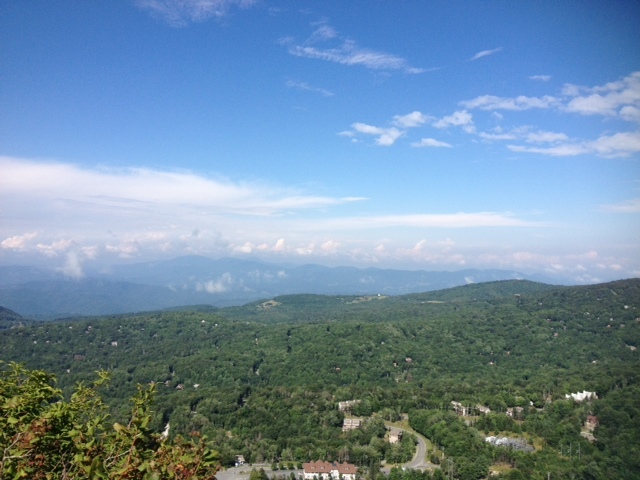 I hope I never forget my hike up Beech Mountain. Not because of the breathtaking views at the top, but for the pain of the wrong decisions along the way. This weekend, we’ll all have decisions to make. What are some of those choices for you? Let’ s make wise ones! The winner of Wednesday’s crown necklace is Mardell, who is crowning her granddaughter Grace who is 14 and beginning her own ministry! Congratulations Mardell!